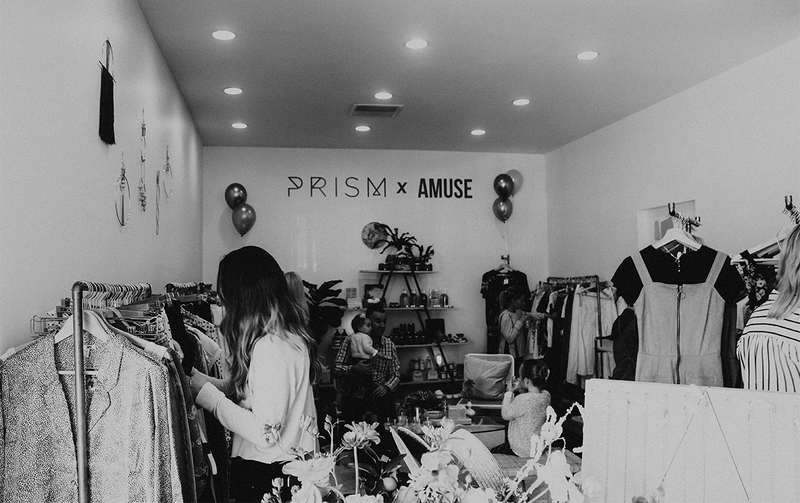 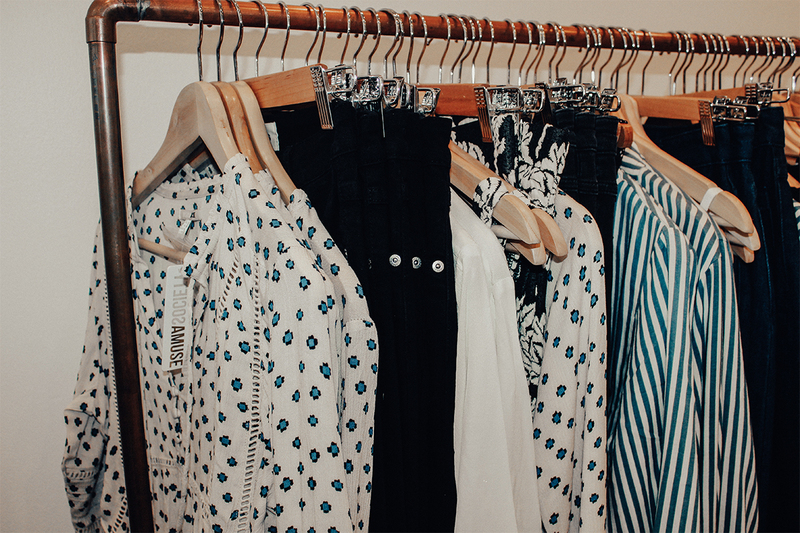 We are so excited to be teaming up with Prism Boutique and popping up in Costa Mesa for the month of March! 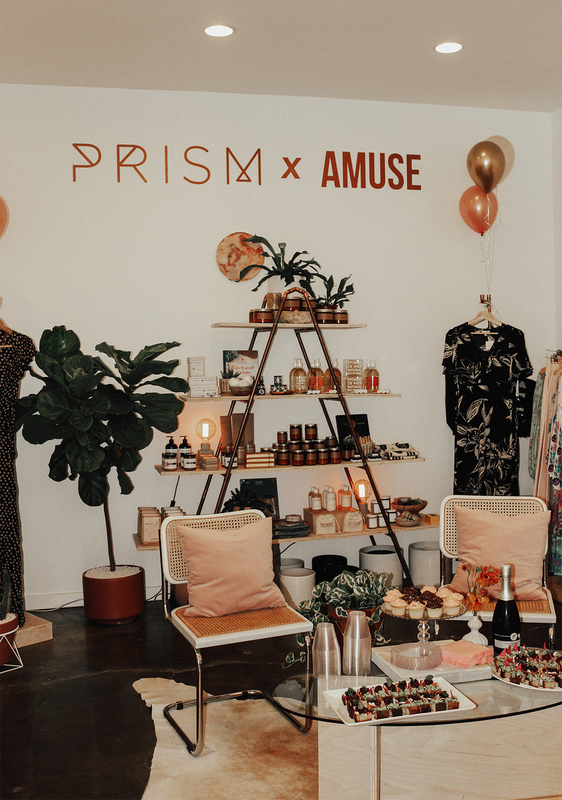 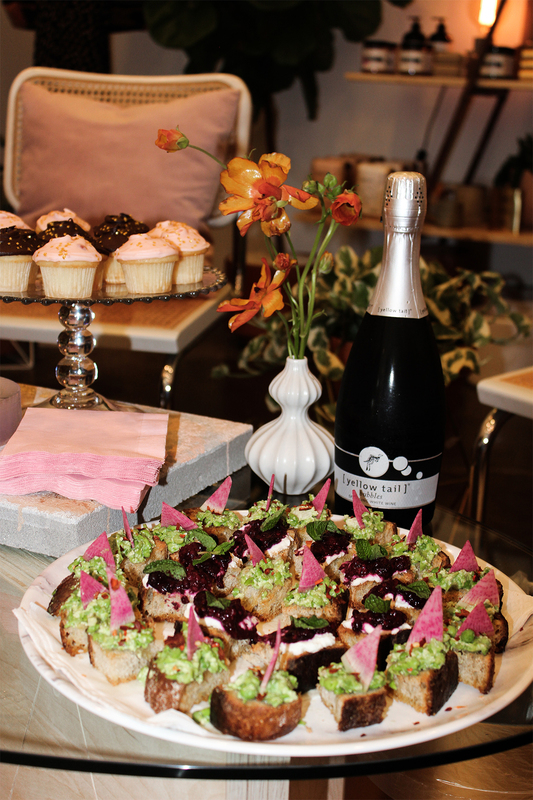 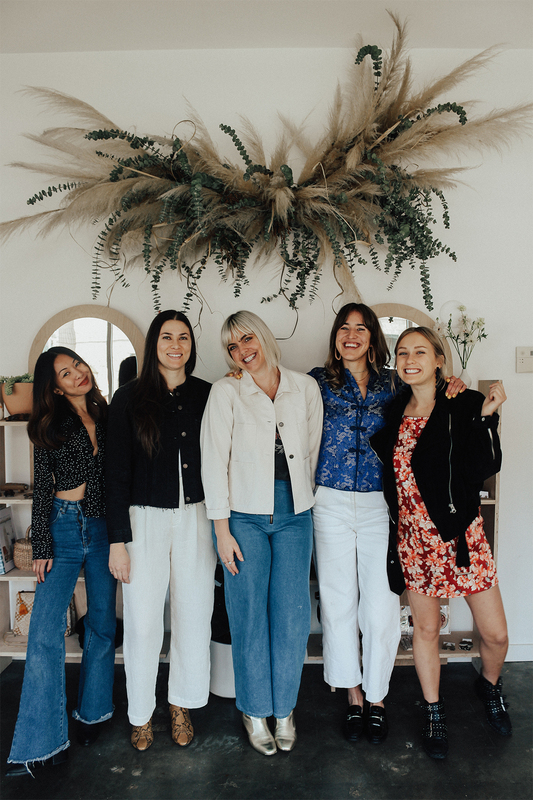 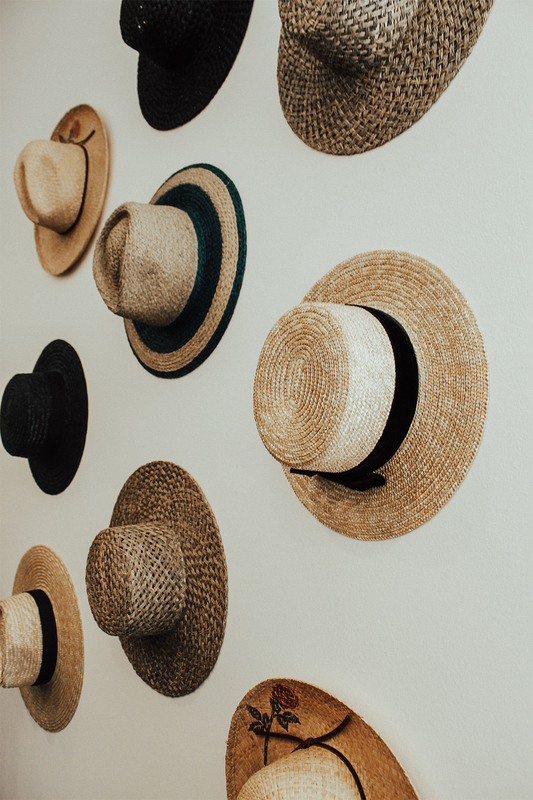 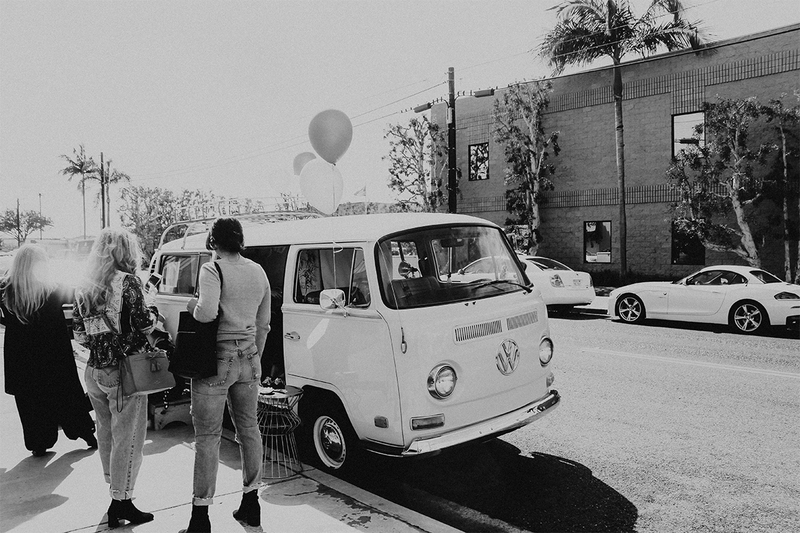 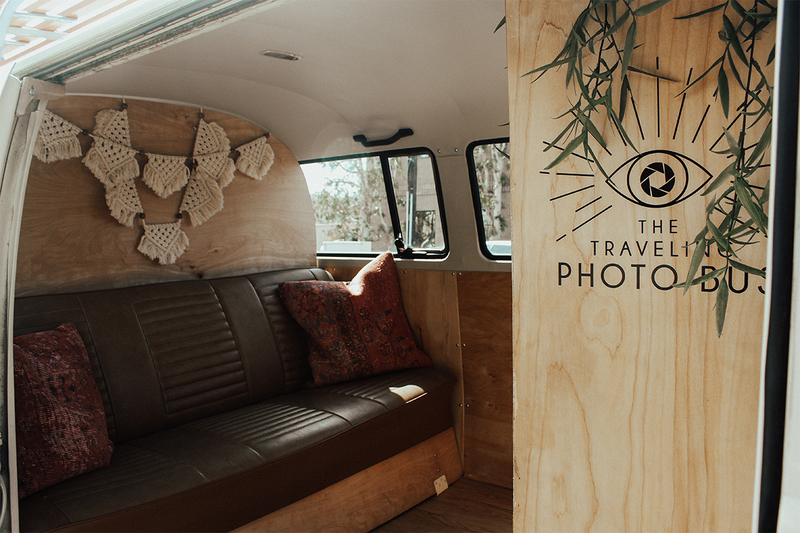 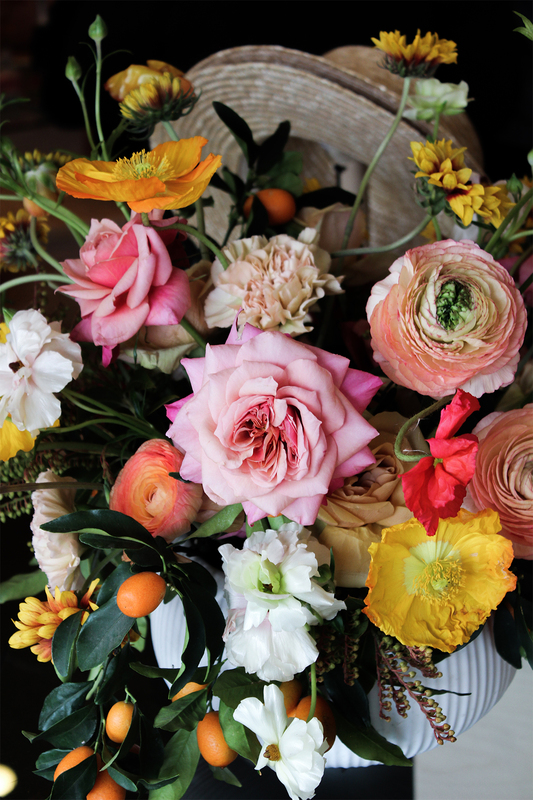 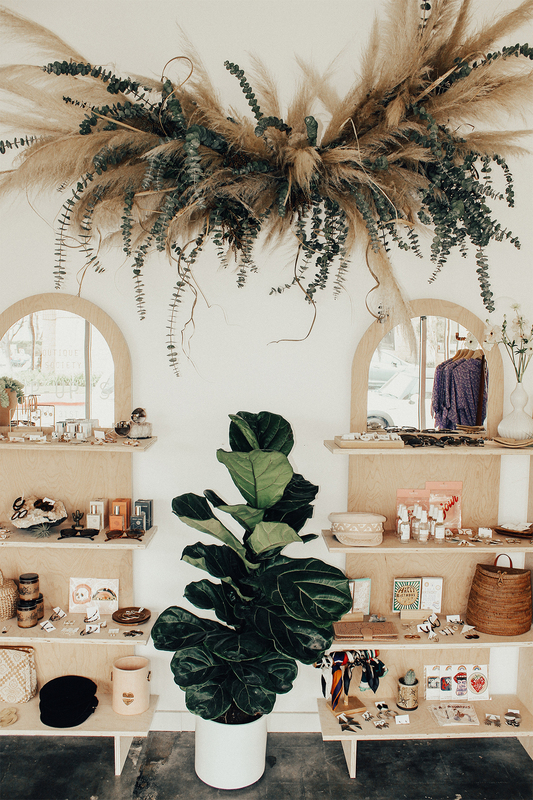 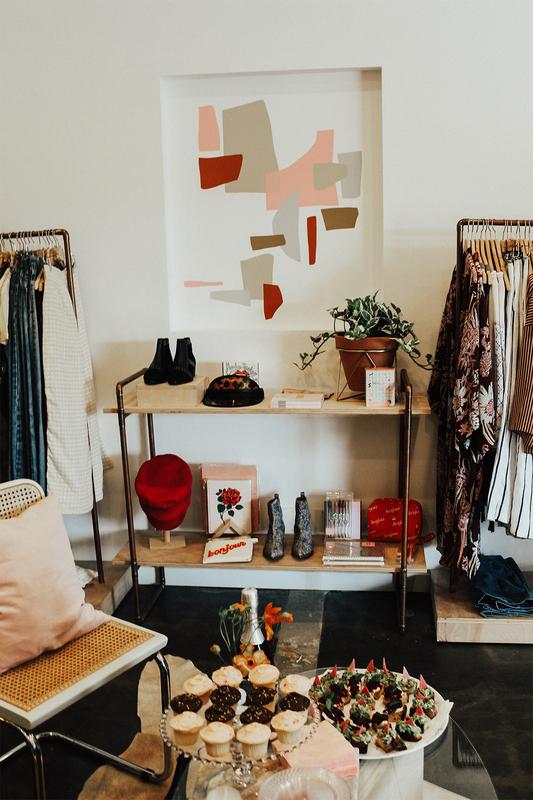 We celebrated the grand opening with a fun day of mini makeovers by Pixi Beauty, the best photo booth by the Traveling Photo Bus, beautiful florals by Rooted and Wild Co, amazing bites by Outpost Kitchen, and the perfect mimosas from Yellowtail Wines. 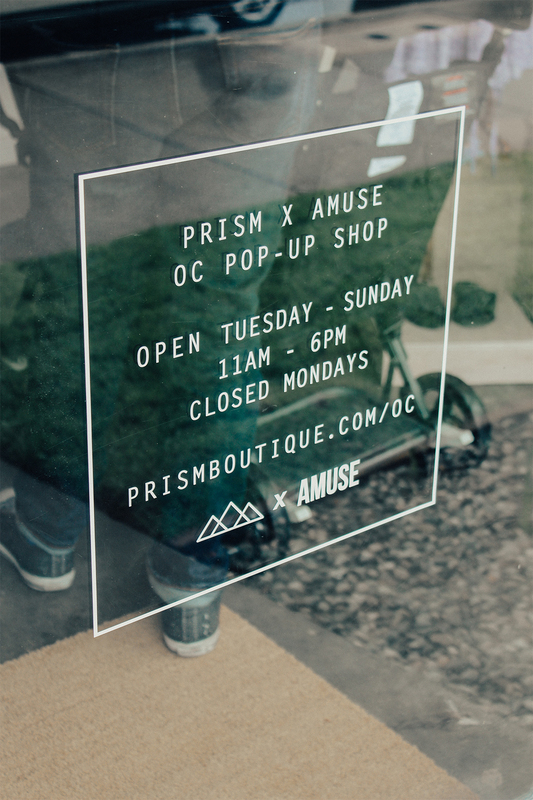 Scroll down to get a glimpse of the shop, and come and see us Tuesday - Sunday!